Based in a converted 18th Century Church with fantastic views of the surrounding countyside, Shireshead Studio provides a wonderful environment to realise any creative recording project, combining state-of-the-art facilities with a setting that is both peaceful & inspiring. 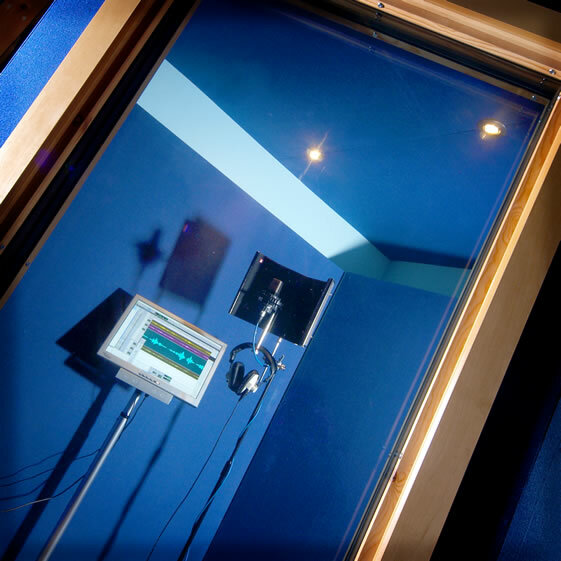 Situated in a stunning rural local between Lancaster & Preston, close to J33 of the M6 in Lancashire, Shireshead Studio offers a unique recording experience. 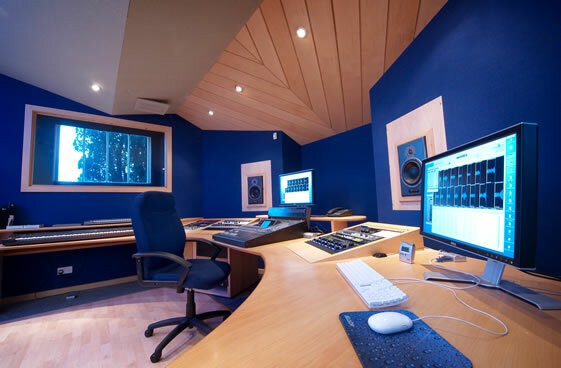 facilities, equipment & experience to realise your recording project to the highest possible standards. 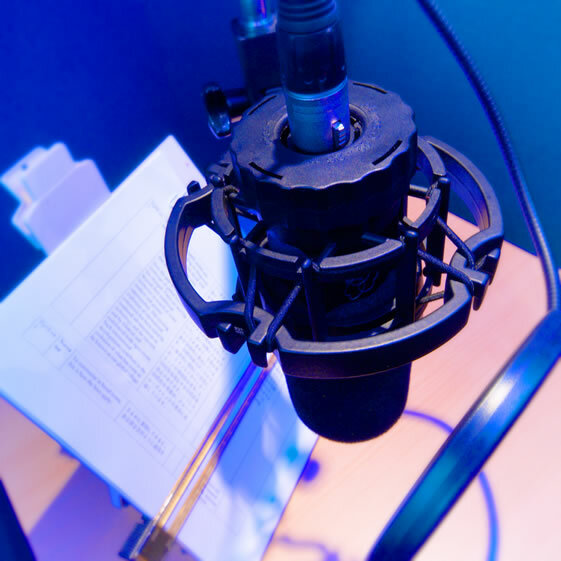 We also have full ISDN & Source-Connect facilities for broadcast applications. 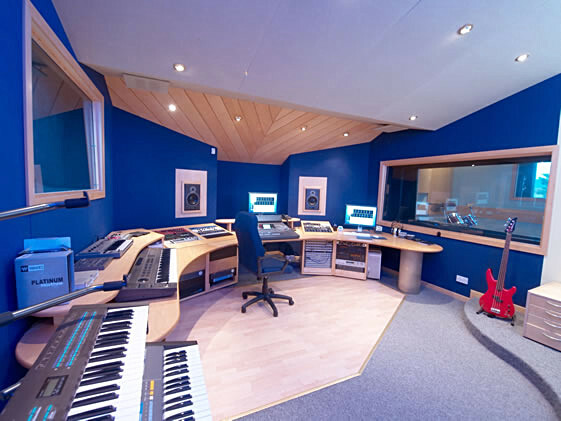 Get in touch for more details, studio rates & booking information. thanks on behalf of The Swamp Dogs !"